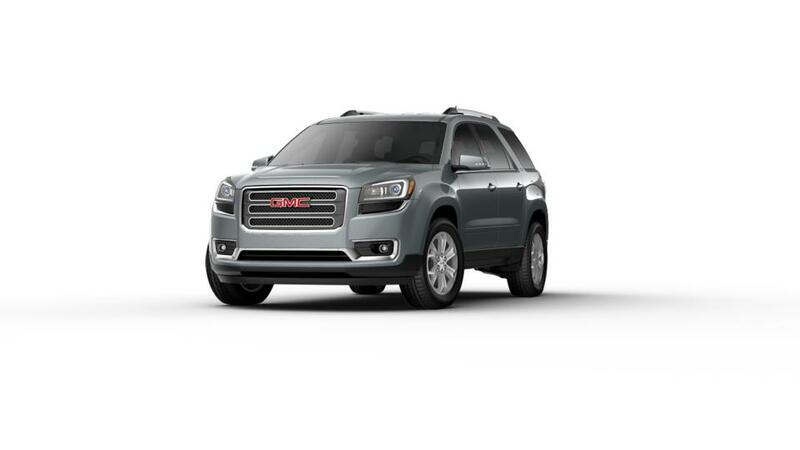 The new GMC Acadia is a mid-size SUV that is versatile, fun to drive, and an excellent choice for families. You can choose the base model that comes equipped with the V6 engine. It has a large interior with space for up to seven passengers and fold-flat second and third row seats for more cargo. The entire family can stay connected with an onboard 4G LTE Wi-Fi hotspot and hands-free voice command functionality to access music and contacts on the road. Highly rated safety features like automatic emergency braking and a rear vision camera will keep you safe as you drive. High Point and Kernersville customers, you can’t go wrong with this incredible vehicle, Drop by Vestal Buick GMC and learn more about this vehicle. Search our inventory and find the color and options that you are looking for. Feel free to call us at (336) 310-0231 or contact us via email to plan a test drive. We will be happy to assist you!